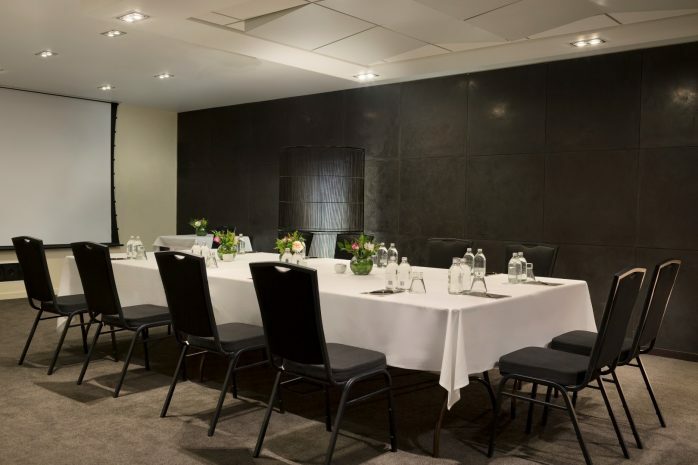 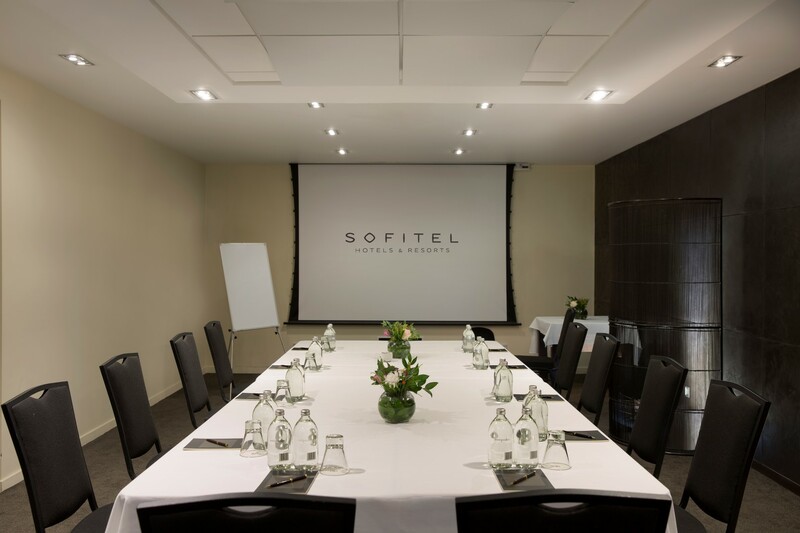 The Boardroom at Sofitel Queenstown Hotel & Spa is a business meeting and function room that lends itself as a refined and comfortable venue for groups of up to 60 guests. It is equipped with state-of-the-art conference, multimedia and audio-visual technology, making it one of Queenstown’s most high-tech meeting venues. 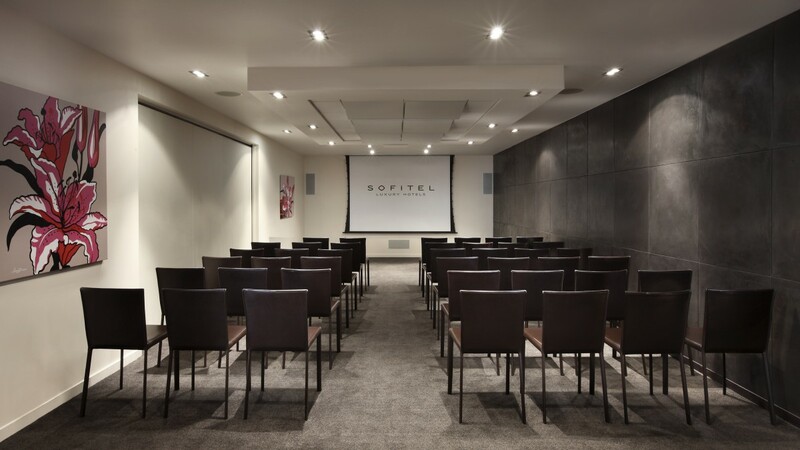 Choose from classroom, theatre, U-shape or boardroom layouts. 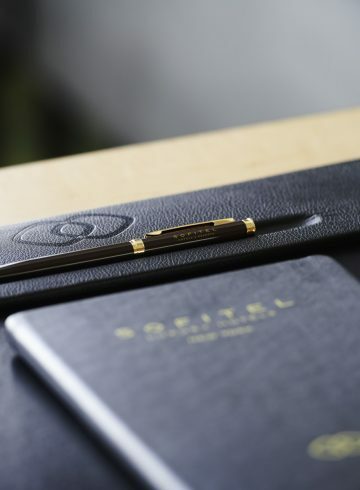 Guests will be assisted by a designated ambassador, allowing the luxury of fully focussing on business at hand.